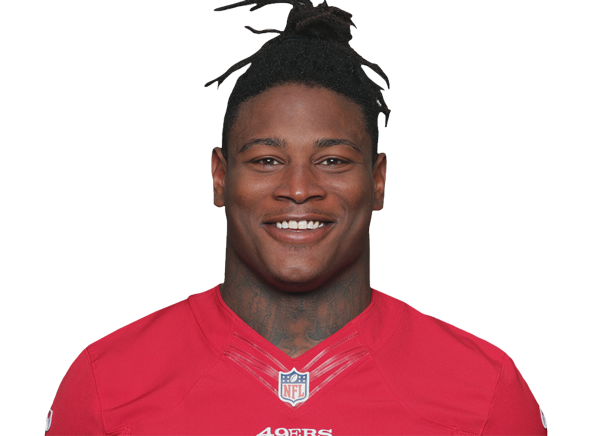 Redskins coach Jay Gruden said the team will continue to investigate Reuben Foster's legal problems, adding there is "no guarantee" the former 49ers linebacker ever plays for Washington. New 49ers GM John Lynch said he was "ecstatic" about landing defensive end Solomon Thomas and linebacker Reuben Foster, whom he said the team had ranked No. 2 and No. 3 on its draft board. With the Saints on the phone, poised to draft Reuben Foster with the 32nd pick Thursday, the Alabama linebacker got his wish -- when the 49ers called on the other line.